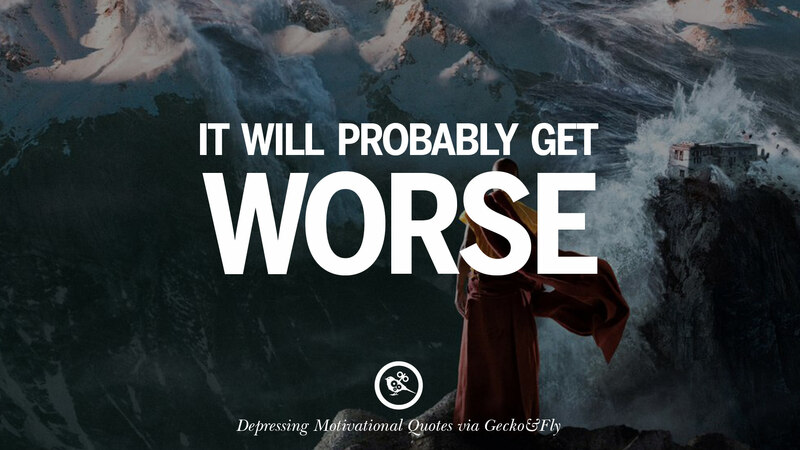 When the going gets tough, the tough gets tougher. 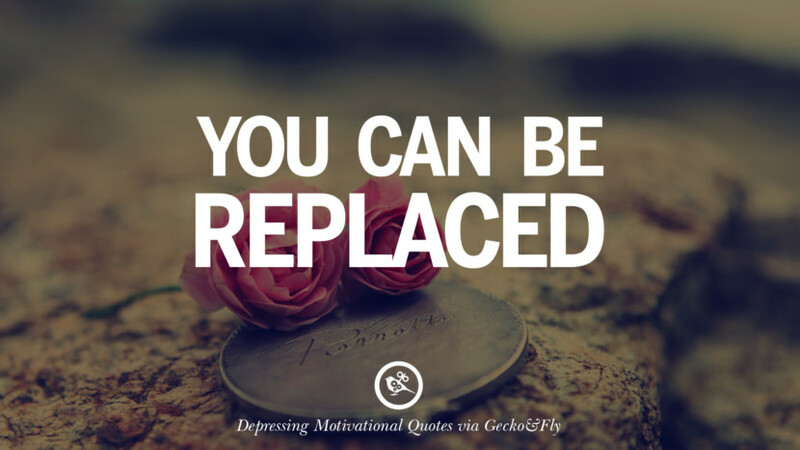 Sometimes, giving up is better than repeating the same mistake over and over again. 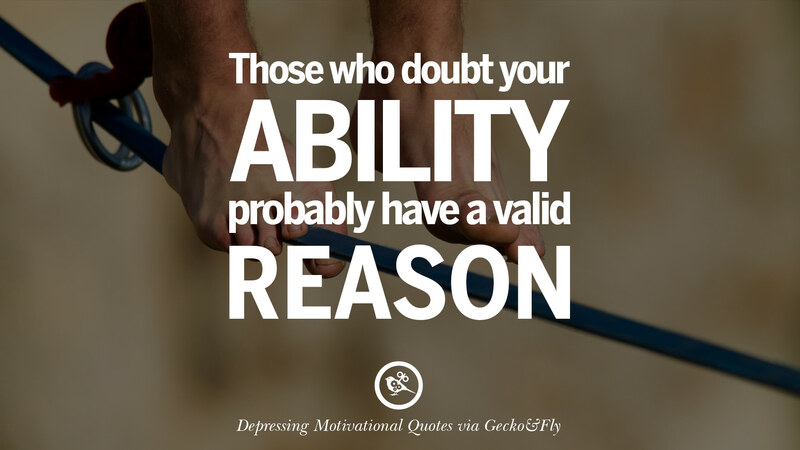 Just admit it, you do not have the luck required to be successful. It is a dog eat dog world. 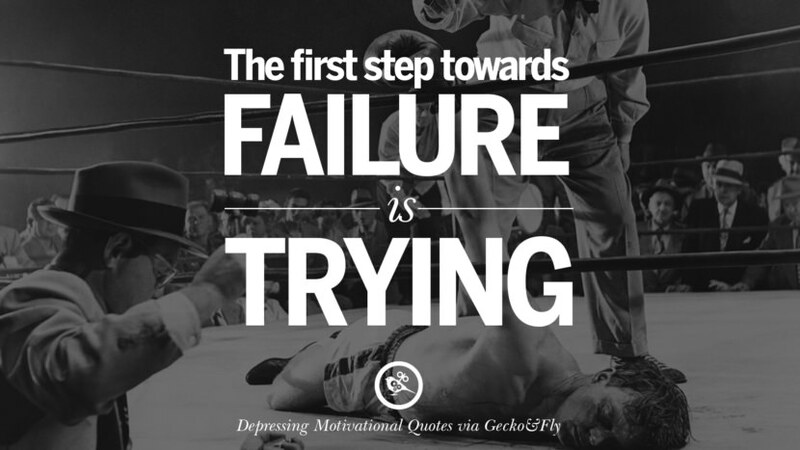 The first step towards failure is trying. Those who doubt your ability probably have a valid reason. 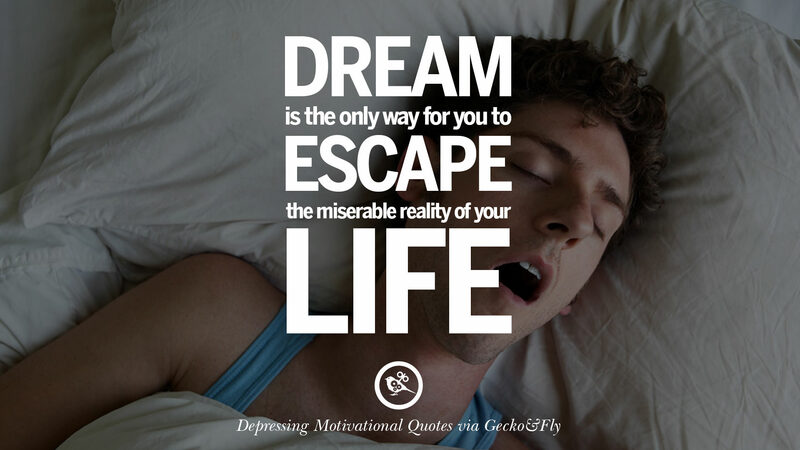 Dream is the only way for you to escape the miserable reality of your life. 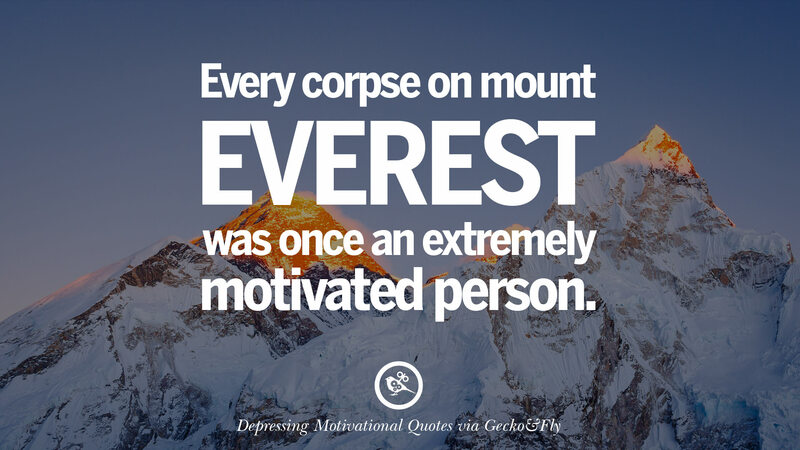 If at first you don’t succeed. 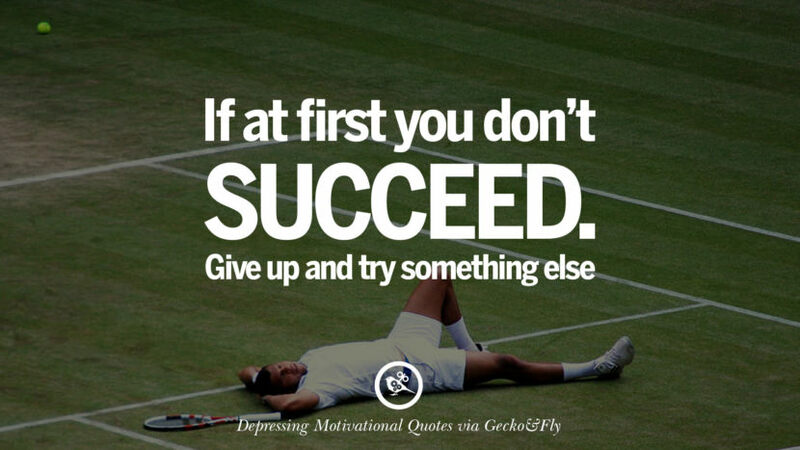 Give up and try something else. 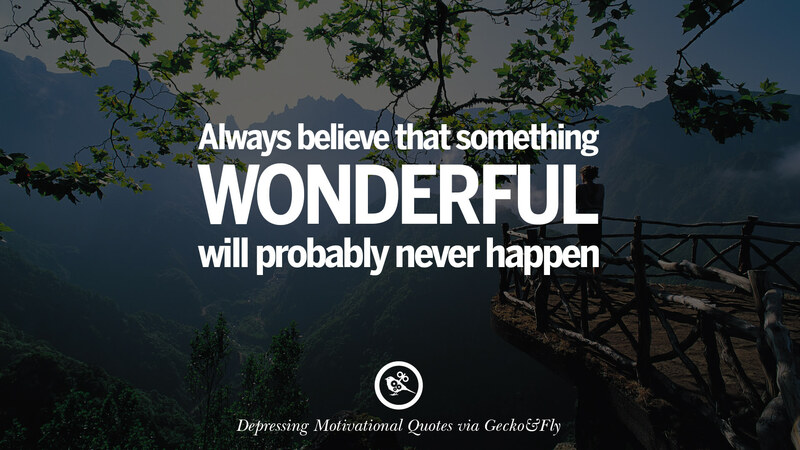 Always believe that something wonderful will probably never happen. Don’t cry because it’s over. 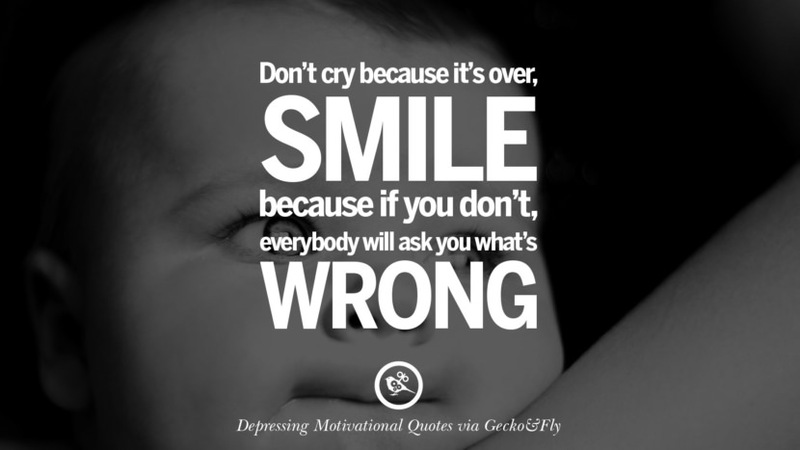 Smile because if you don’t, everyone will ask you what’s wrong. 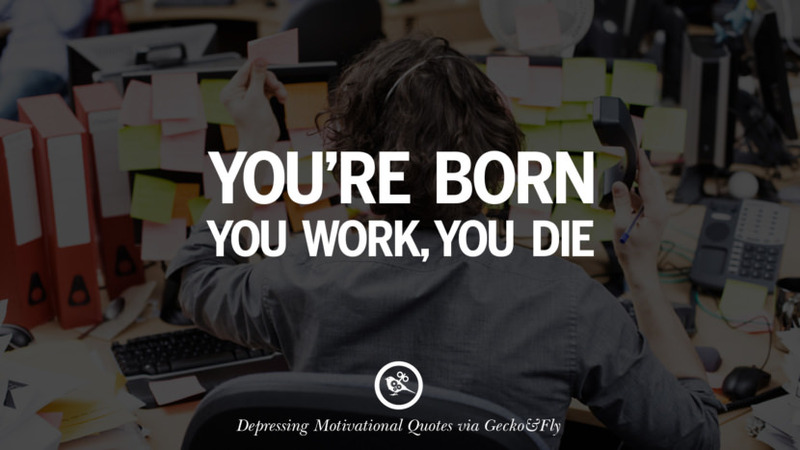 You’re born, you work, you die. Don’t think yourself as an ugly person. 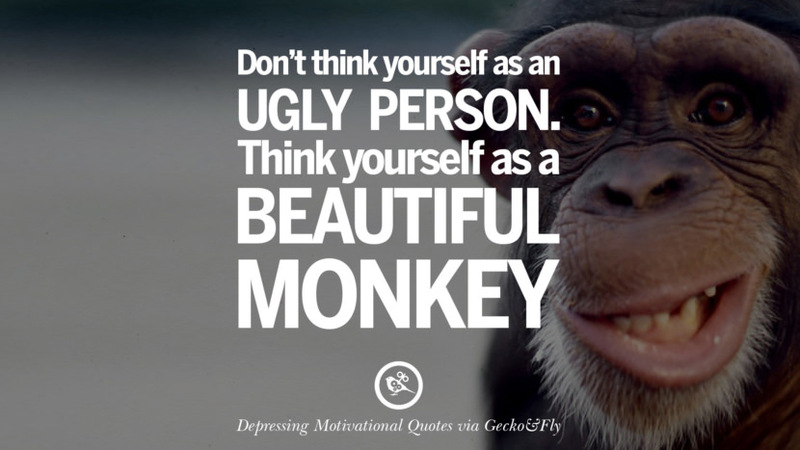 Think yourself as a beautiful monkey. Everything happens for a reasons. 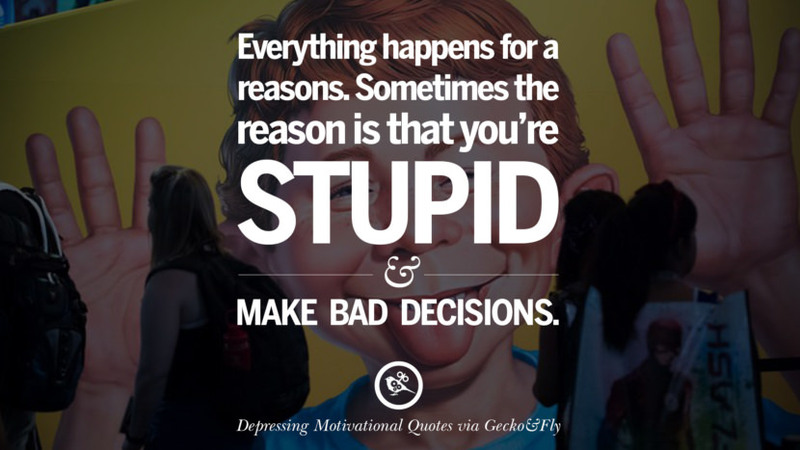 Sometimes the reason is that you’re stupid and make bad decisions. 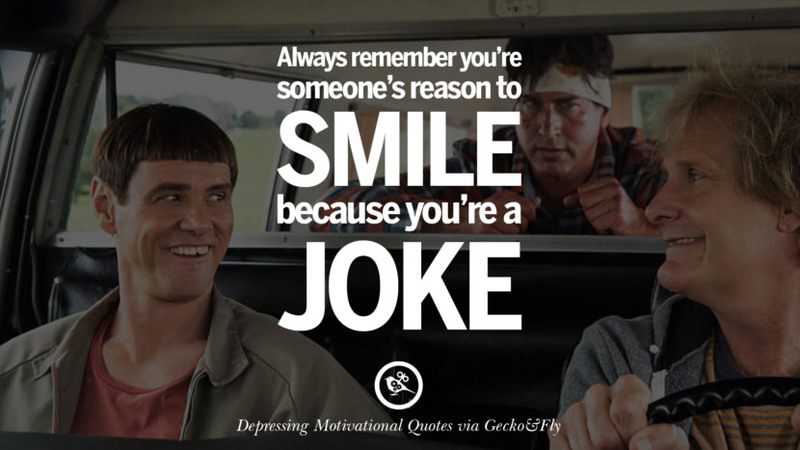 Always remember you’re someone’s reason to smile because you’re a joke. 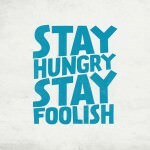 “Some people are born to be a master, while others are born into this world to serve the master.” I disagree. Stupid racist author but some of the quotes are good. Where did I mentioned race? Please read more and understand that whites do own white slaves (Vikings), same goes to those in Africa and Asia. Master and slaves have nothing to do with race, you only see what you want to see, never have I mentioned race. Only a racist see everything from a racial point of view, you must be a racist. Tell me, where did I mentioned race in the article? It’s silly to think that only one culture or “race” or country has owned slaves or is racist. Almost every group has had slaves from every other group; every culture on Earth has at some time done or thought that way. To try to say otherwise is to show an astounding ignorance of history. Slavery still exists in the modern world, which is appalling but true. 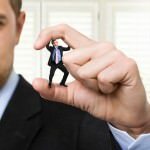 People who accuse others of racism generally aren’t very smart, and typically are racists themselves or strikingly prejudiced in some way. Those like ‘Dennis’ often act in this foolish, aggressive way in the name of ‘tolerance’, though they themselves are rabidly intolerant. The irony would be delightful, if they weren’t so annoying. I quite like your site! 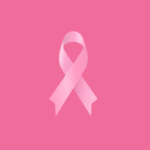 It’s full of useful information and thoughtful posts — please continue your wonderful work! No, its you who are racist for always having racism on your mind. Damn racist. Get out of here with your racist thoughts. 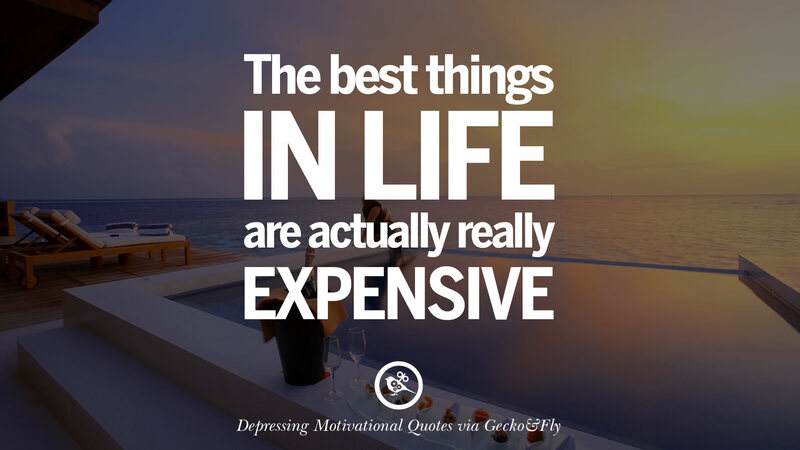 you sound like a moron that jumps to conclusions mr. dennis….